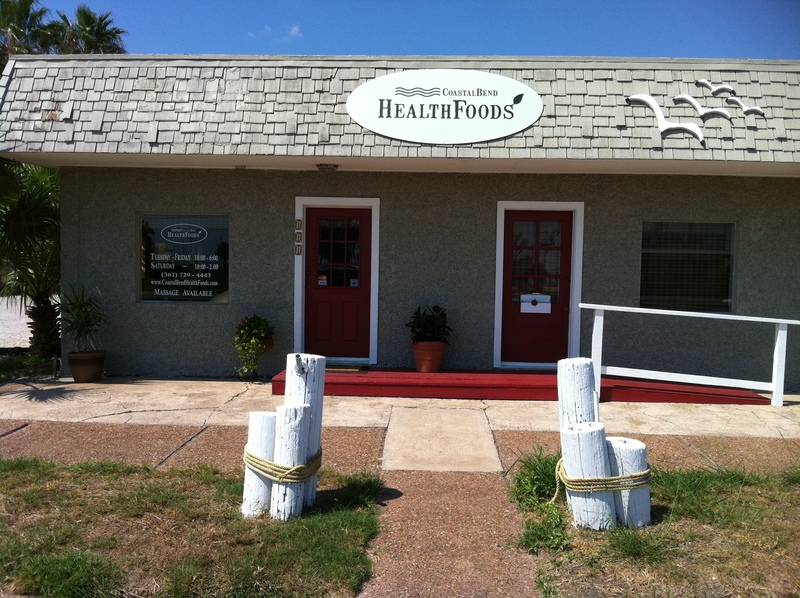 Friends: Please join us this Saturday, November 19, between 10:00am and 2:00pm, for the grand opening celebration of Coastal Bend Health Foods. Come help us christen Kimmi Norvell’s wonderful new store! To celebrate our partnership with Kimmi, this Saturday at the grand opening party we will host a cooking demonstration of our delicious Fresh Ham Roast Recipe, with samples, recipe handouts, and tips on making the perfect Thanksgiving ham. Free samples of many other items will be available, including locally baked fresh bread, Rockport honey, herbal tea, gluten-free snacks, garden-picked vegetables, and much more. And there will be plenty of door prizes, from pastured pork chops to chair massages! Live music will be performed by Texas singer/songwriter Ty Dietz. Ty Dietz just released his new album, Closer to Town, recorded in Willie Nelson’s studio on the Pedernales. Come enjoy live Texas country music and celebrate the new store. Please join us this Saturday at Coastal Bend Health Foods, in Rockport’s Heritage District, next door to Latitude. Stop by and see what Kimmi has for you!